How are you today? Me and my boyfriend are on vacations at the moment. In Bali, Indonesia. It it so nice here. People are so friendly. Food is delicious. And the beaches are like heaven on Earth. But Croby is not on vacation. I still check emails, comments and sales daily. The stores are open. I love Croby so much. I am so happy even when I just think on Croby. When my phone or iPad rings my heart sings. Because most of the time it rings when it is something new on Croby. I almost can’t believe it. I never could imagine, that so many people will like our work. In a few days we will reach 1000 likes on our Facebook page. This is 1000 people! People that love to crochet. The best feeling ever. Thank you for that. 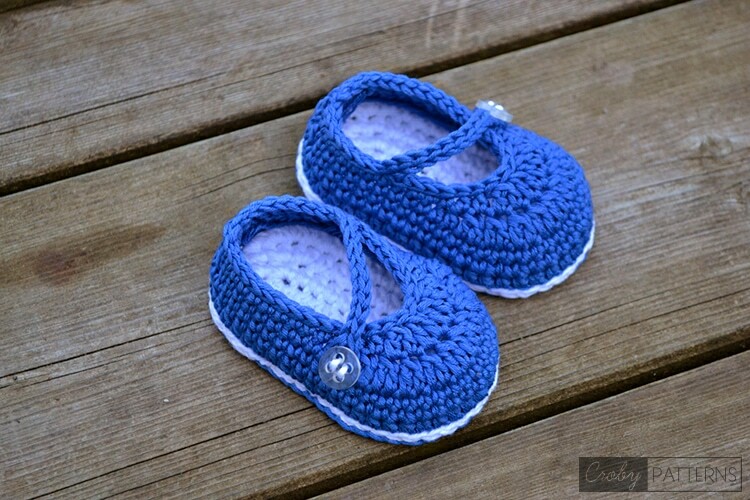 This week I prepared a pair of baby flats again for you guys. 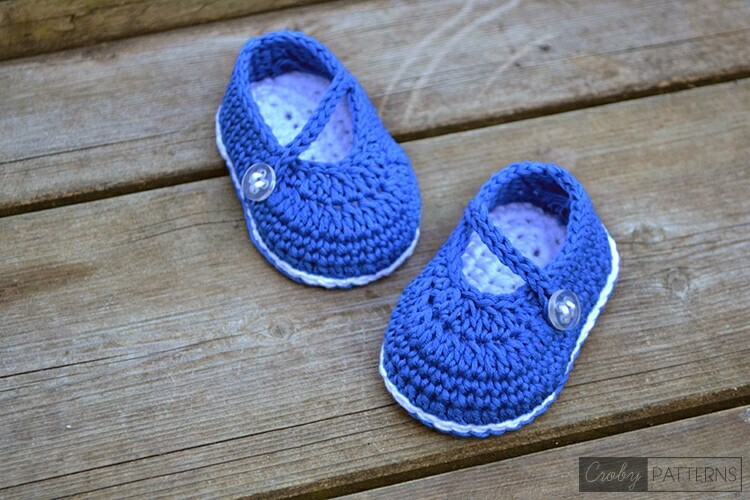 I named them Blue Fairy Tale Crochet Baby Booties/Flats. 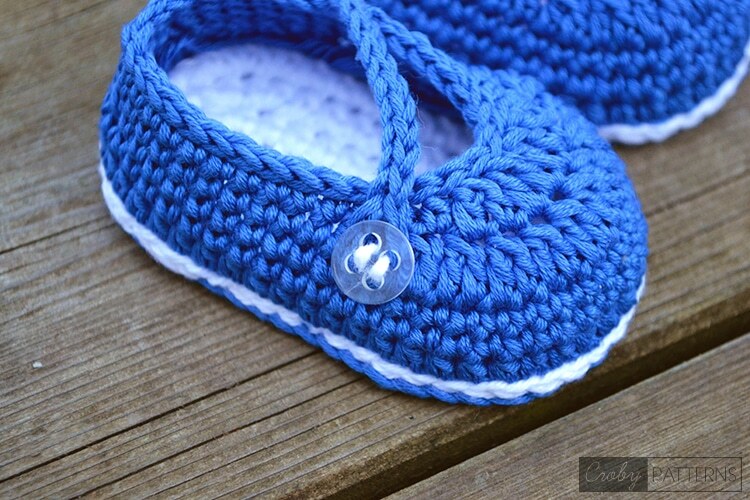 I used simple stitches, and the shape of the shoe came out perfect. This time I experimented with background a bit. Do you like it? I love it. I found this wooden steps on kids playground across the street. I think this is my favorite spot for Croby photography from now on. From now on this pattern is available in our Etsy and Ravelry shop. It’s very simple to find out any matter on net as compared to books, as I found this article at this website.